Several investment analysts had forecast year-on-year growth for August of at least 15 percent. Judged month-on-month, August’s GGR tally was up 4.9 percent. Analysts were expecting the year-on-year comparison to be easier because August 2017 GGR had been negatively affected when the city was struck by an exceptionally strong typhoon. Typhoon Hato was the fiercest storm to hit Macau in 53 years. It passed over the city on August 23, 2017 with wind speeds of 200 kilometres per hour (124 mph), leading to 10 deaths in the city and widespread damage to infrastructure that disrupted the city’s tourism industry for more than a week afterwards. A number of gaming resorts reported having partially to reduce their operations following the storm. 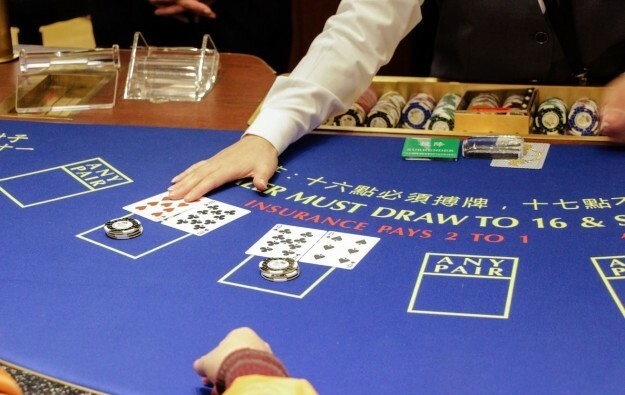 Three gaming venues – casino hotel Legend Palace, casino hotel Broadway Macau and Mocha Inner Harbour, a slot club promoted by Melco Resorts and Entertainment Ltd – had their operations suspended for several days, due to damage caused by the typhoon. Based upon Saturday’s release of official data, the Macau market’s GGR tally for the first eight months of 2018 stood at MOP202.10 billion, up 17.5 percent from the prior-year period.